In December 2012, TVO participated in an international, cross-media series called “Why Poverty?” that tried to ask why, in the 21st century, poverty remains such a problem all around the world. 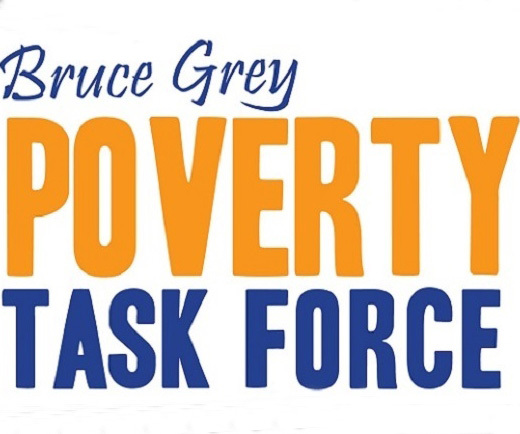 One of the spots is entitled “Grey Bruce: Poverty Outside the City.” The Agenda spoke to three people, two involved in charities -the United Way of Grey Bruce and the Adult Learning Centre – one person who has struggled on low income, about the challenges faced by the less fortunate in Grey and Bruce counties. While the spot is specifically focused on Grey and Bruce counties, it serves as a window to the kinds of particular circumstances both those in need and the charities that try to help them encounter in a large, far-flung rural community. The video was a new experience for The Agenda, since they conducted all the interviews via webcam and used still digital images to complement the interview clips. While The Agenda team acknowledged the video quality was not the best, they felt it was a way to profile people that they might not have otherwise been able to showcase given time and budget constraints. If you’re interested, you can watch and read all The Agenda’s “Why Poverty?” content in one spot.